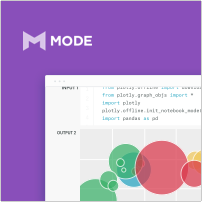 Mode is a SQL editor, Python notebook, and visualization builder all rolled into one. 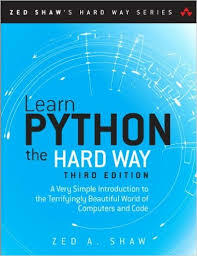 Explore data with SQL and pass results instantly into a Python notebook for further exploration and visualization. Pick and choose output cells to present to others, or send the whole notebook—you can even share with people who don't have a Python environment set up.